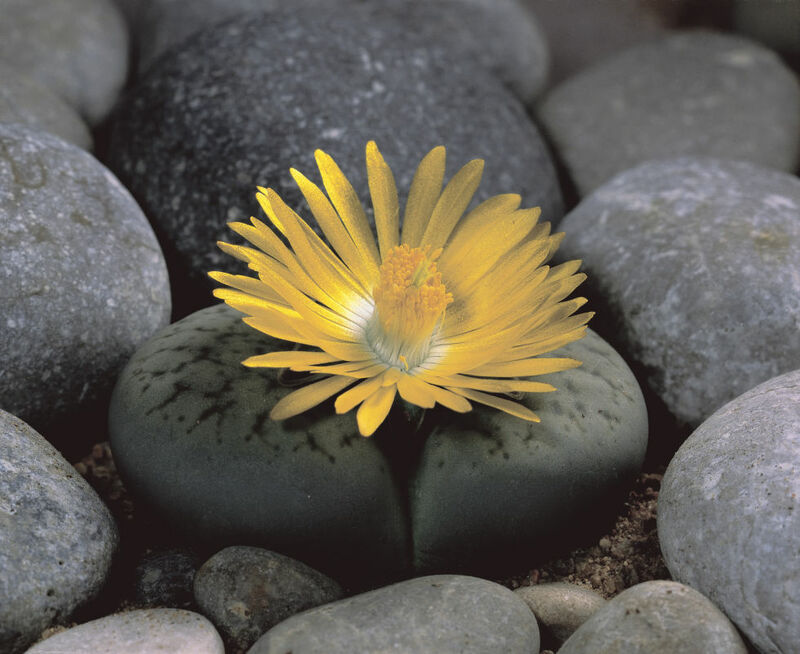 Okay, they’re not technically “stones,” but lithops — also called pebble plants — mimic minerals quite easily. 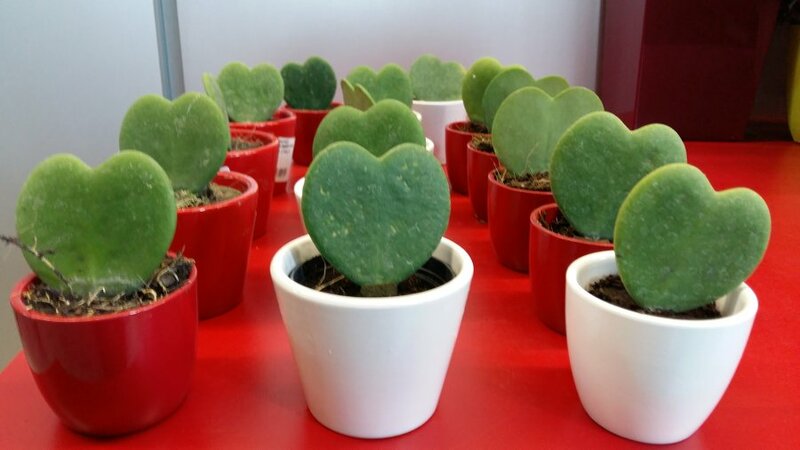 The smooth succulents disguise themselves as rocks on the dry plains of southern Africa, but the rounded pairs of leaves would do quite well on a very sunny windowsill. 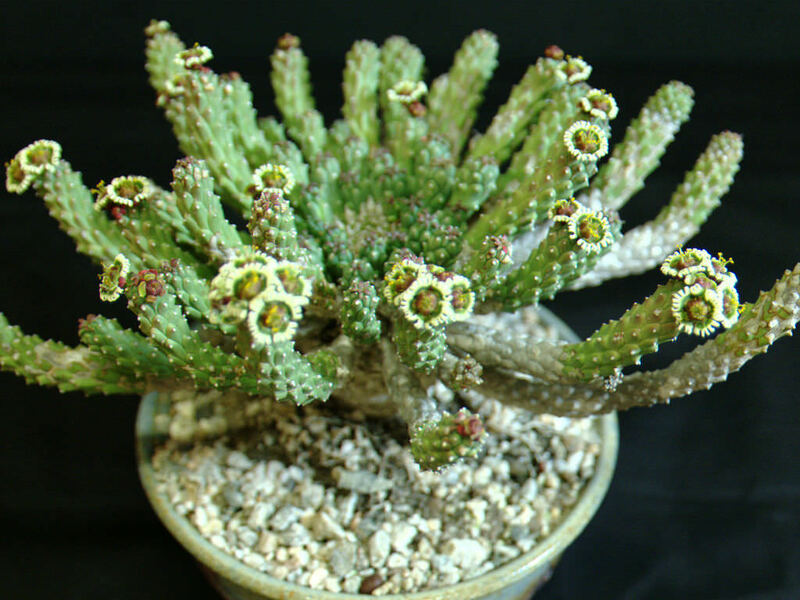 Just be careful; “overwatering is the death of lithops,” according to Get Plants. 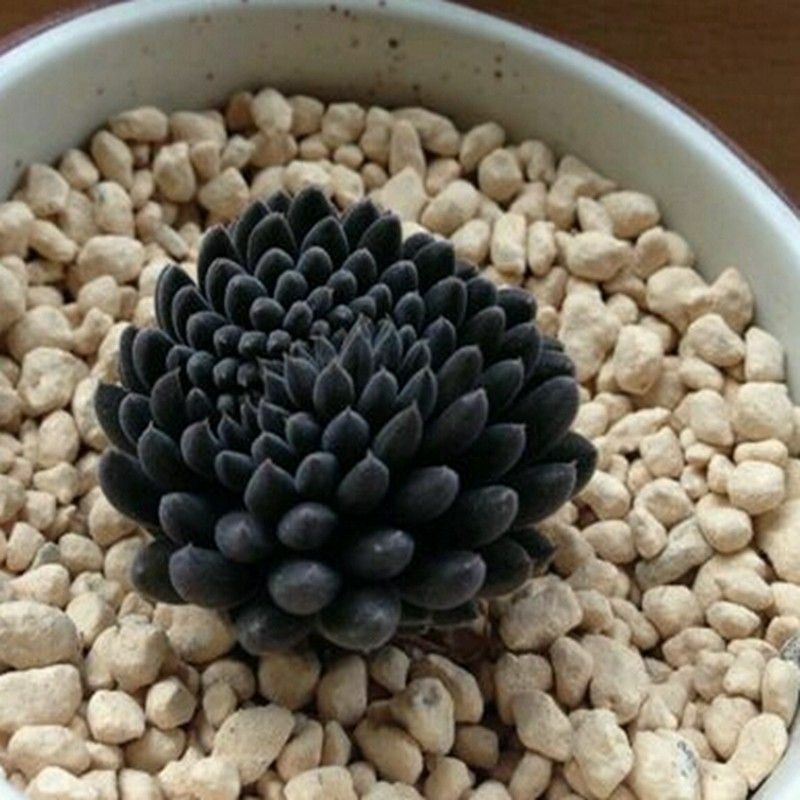 People are going nuts for this adorable plant in Japan and for good reason: The tiny leaves look exactly like swimming dolphins. We know, it’s almost too good to be true. 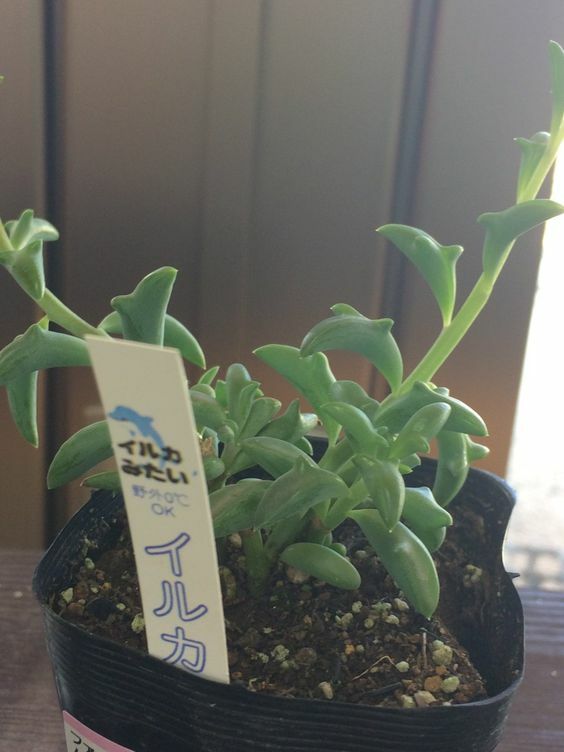 If you want your own, the technical name for this variety is Senecio peregrinus. No, this isn’t a pipe cleaner stuck into a pot of dirt and rocks. 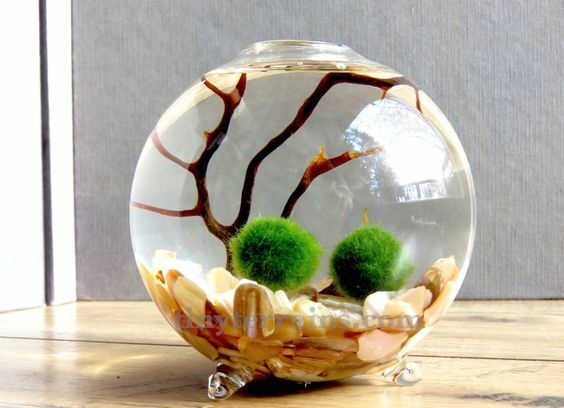 This plant exists in real life and is native to eastern and southern Africa. 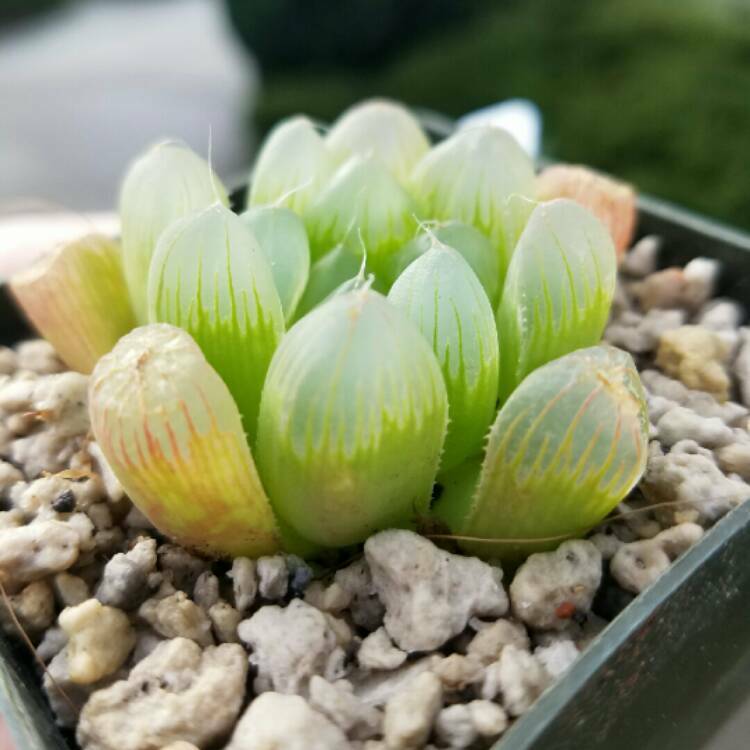 Technically, these plants are called Greenovia Dodrentalis, but they earned their nickname because they look just like the iconic red flowers you get on Valentine’s Day. 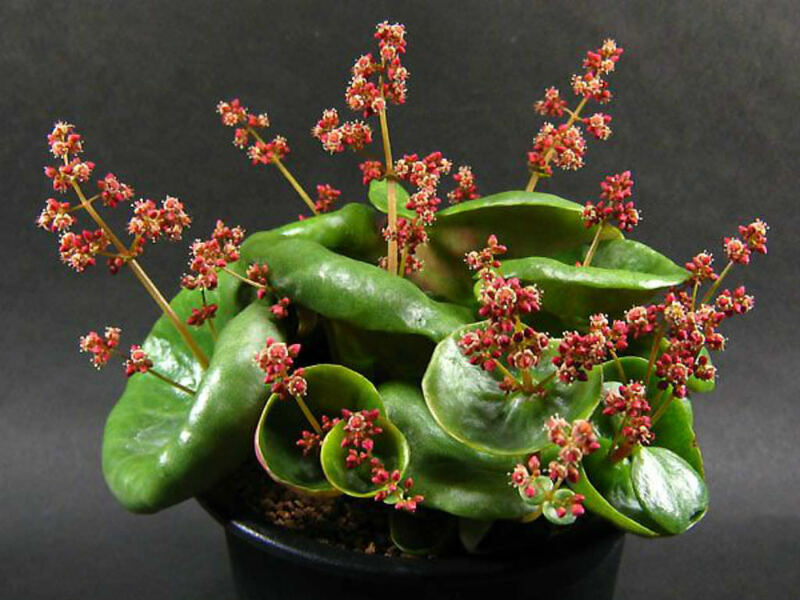 However, these succulents are much easier to keep alive than roses — all you need to do is water the top of the soil when it’s dry! 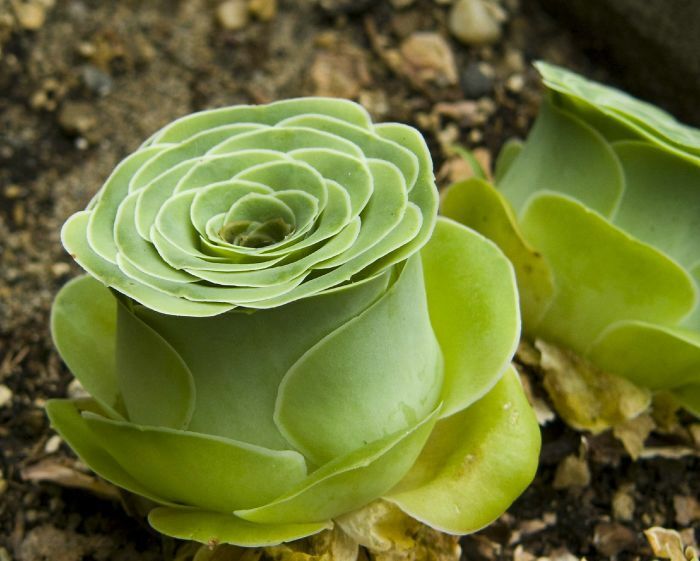 The nickname for this unique plant is “Wine Cup” — for obvious reasons. 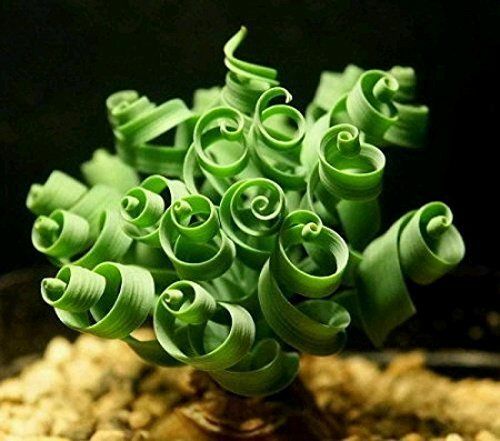 It grows to be up to six inches tall when the flower is in bloom, which features yellowish green buds. 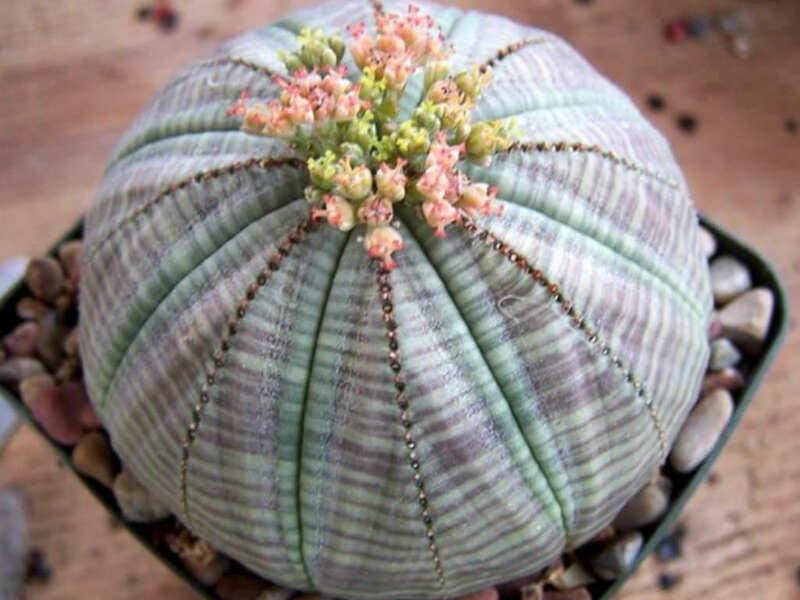 This thornless Euphorbia Obesa resembles a ball, which is precisely why it’s commonly referred to as a “Baseball Plant.” It can grow from six to 15 centimeters wide and holds water in a reservoir for drought protection. 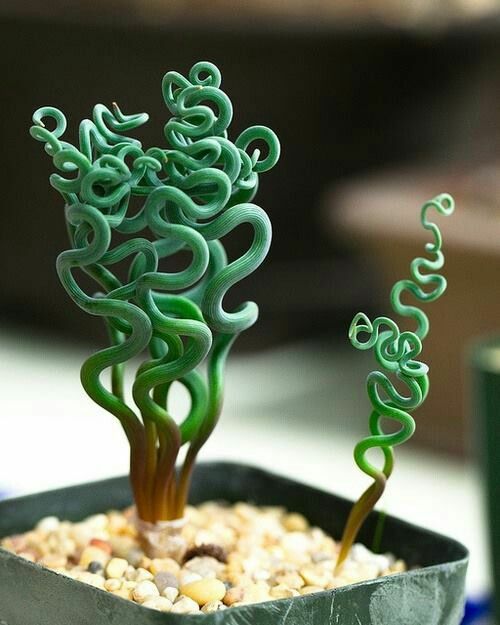 This succulent is often called “Medusa’s Head,” since it features many serpent-like stems on it, and is originally native to Cape Town, South Africa. 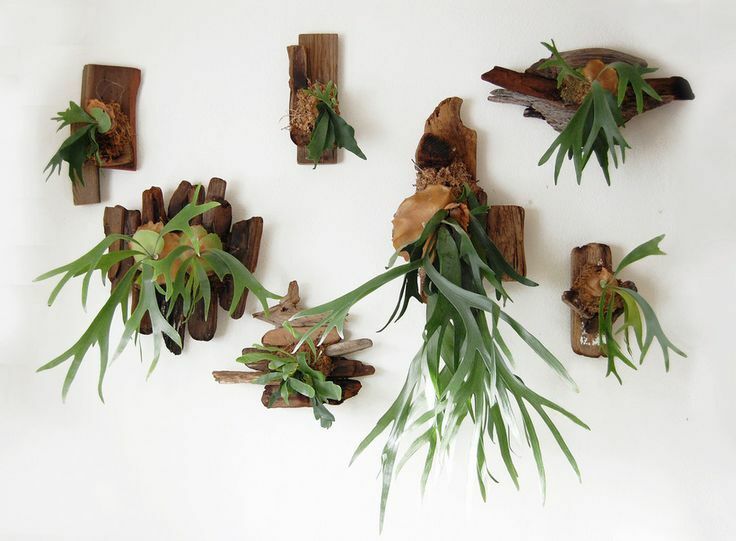 If you want to grow a greenery on the side of your wall, this is the way to do it. Known as a “Staghorn Fern,” this variety gets its name for its uniquely shaped leaves that look like, well, animal horns. 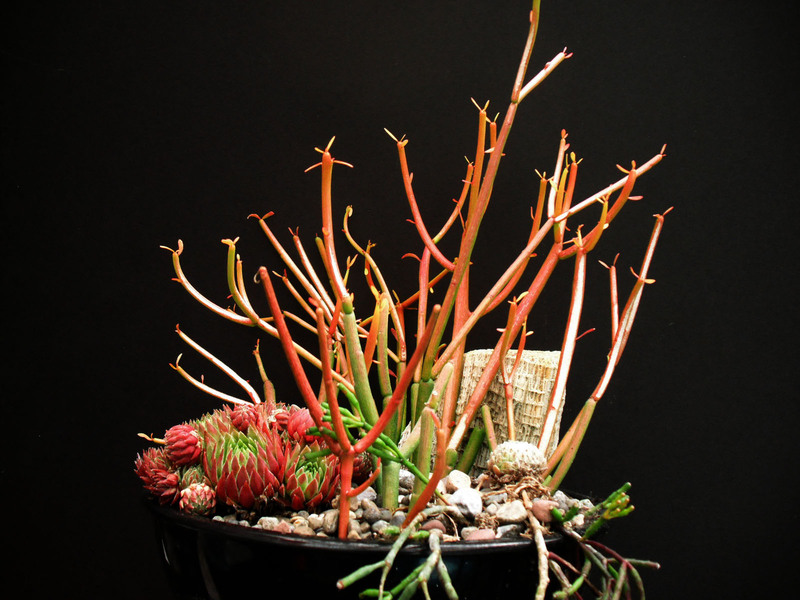 It’ll come as no surprise that this plant is often referred to as “Firesticks,” thanks to the red color that pops up on the ends of the branches. They can grow to be up to 25 feet tall. Even though it might look like it bunch of bubbles settled on it, it’s actually those clumps of small rosettes made out of fleshy green leaves that make it so unique. 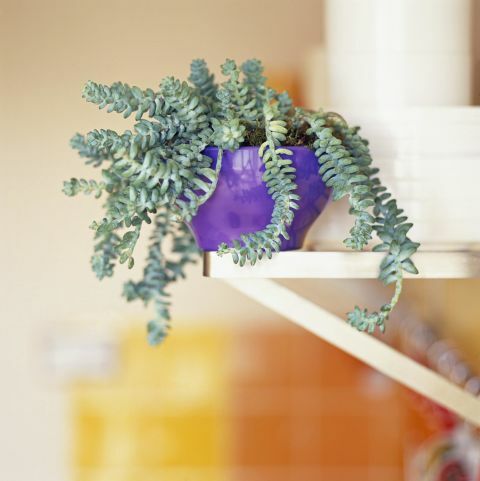 Commonly known as “Donkey Tail,” the Sedum Morganianum produces stems that can grow up to 24 inches long and produces blue-green leaves. 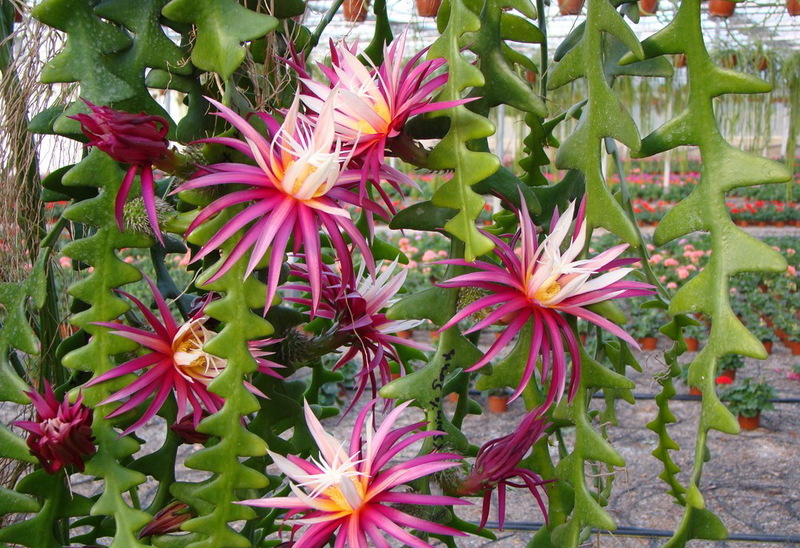 It’s also native to southern Mexico and Honduras. 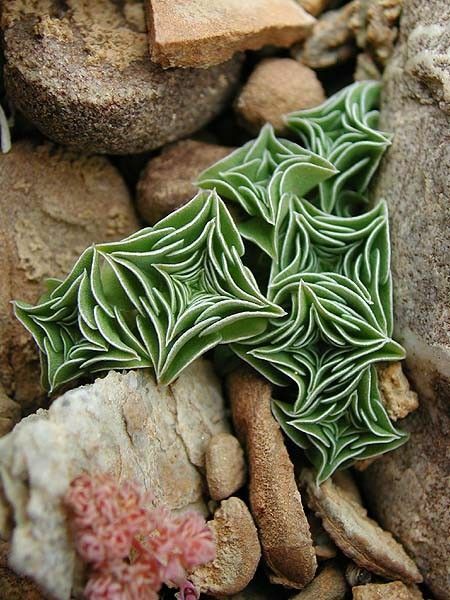 The layered plated leaves of this plant is part of the reason it’s known as the “Starfish Succulent.” It’s low-maintenance, which makes it an excellent candidate for a rock garden.